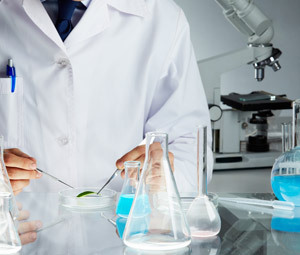 Triangle Process Equipment offers an extensive catalog of quality sanitary process equipment developed to meet the exact needs of the Pharmaceutical and Biotech, Food Beverage and Brewing, and Cosmetics industries. Preventing cross-batch and cross-product contamination and ensuring hygienic manufacturing conditions is essential to the success of pharmaceutical, cosmetics, food processing and beverage manufacturing companies. 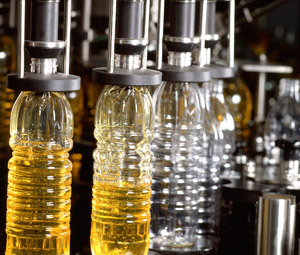 Triangle Process Equipment provides fully traceable records upon request, enabling industrial processing manufacturers to meet strict regulatory requirements of the USDA, FDA and other governmental agencies. Whether you need disposable process equipment that enables faster changeovers, high purity valves for pharmaceutical processing or a competitively priced stainless steel industrial pump for food processing, our equipment ensures hygienic and sterile manufacturing. To learn more about how Triangle Process Equipment can serve your industry, click the links below. Providing timely, sophisticated solutions to the pharmaceutical, biotech, and bio pharm markets, we offer stainless steel and disposable sanitary process equipment that safeguards against cross-batch contamination. We deliver cost-conscious sanitary processing equipment that is easily cleaned and sanitized. Rely on our equipment to facilitate seamless changeovers, build consumer confidence and meet strict regulatory standards. 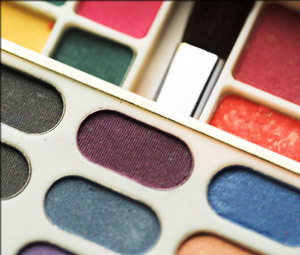 With our expertise in sanitary processing equipment, we help cosmetics companies meet their evolving needs. Our hygienic and easy-to-clean equipment advances product quality while preserving profit margins.